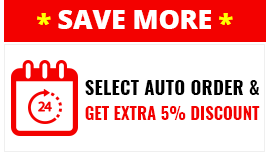 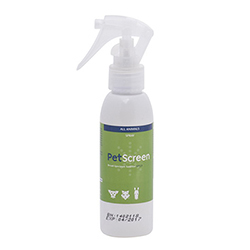 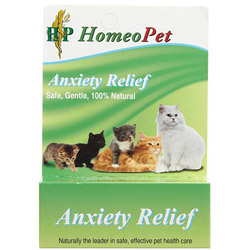 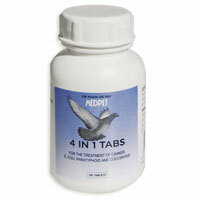 Pet Care Supplies offers a wide range of branded, high-quality bird products at extremely affordable prices. 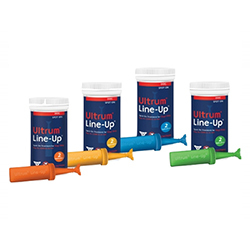 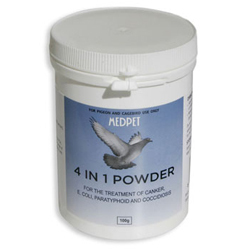 Our comprehensive range caters to the needs of all kinds of pet birds like canaries, pigeons, racing birds and helps them keep disease free. 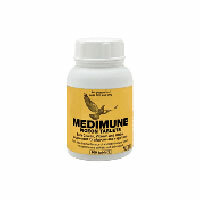 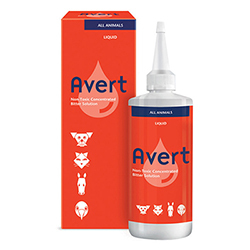 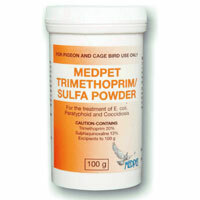 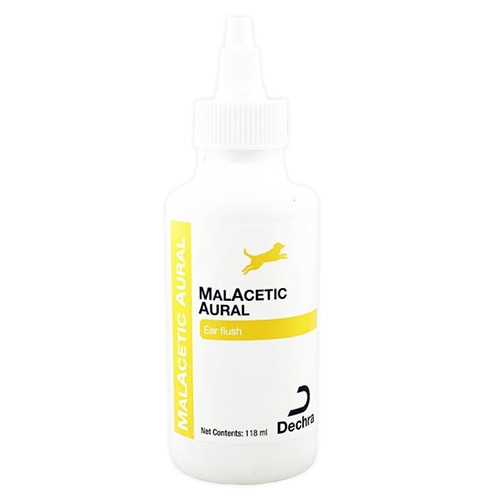 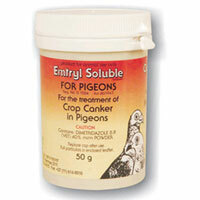 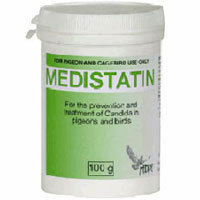 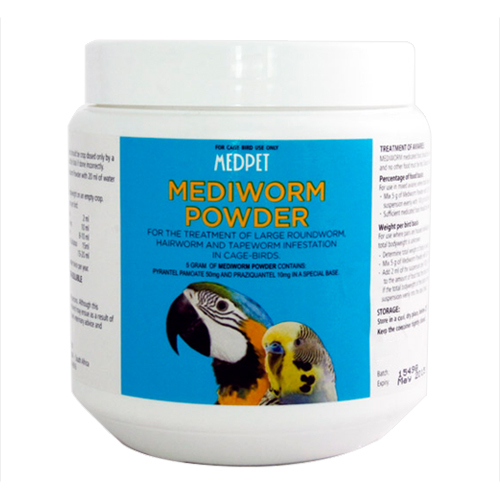 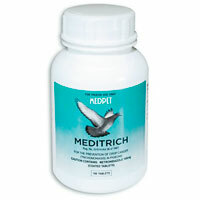 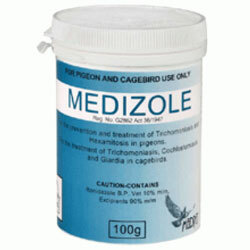 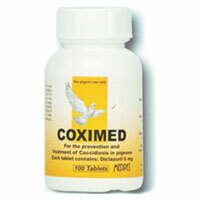 Moreover, our products are authentic and cover majority of ailments that occur in birds. 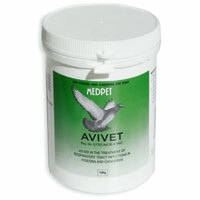 So, no matter which bird you own, our supplies will certainly fulfill all your pet’s demands.